Incredible processing power in a small embedded footprint, the EMBC-1000 series of embedded computers are powered by 6th Generation Intel® Core™ i7/ i5/ i3 Skylake-U processors, the latest in an evolution of 14nm processors. Designed for operation in -40°C to 85°C operating temperatures, its solid-state design does not require any moving parts and is completely fanless. With such high processing power in a small rugged footprint, the EMBC-1000E-600U can be used in a variety of embedded scenarios and mission critical applications, including Healthcare, Defense, Oil and Gas, Trains and Transportation, and Security and Surveillance. 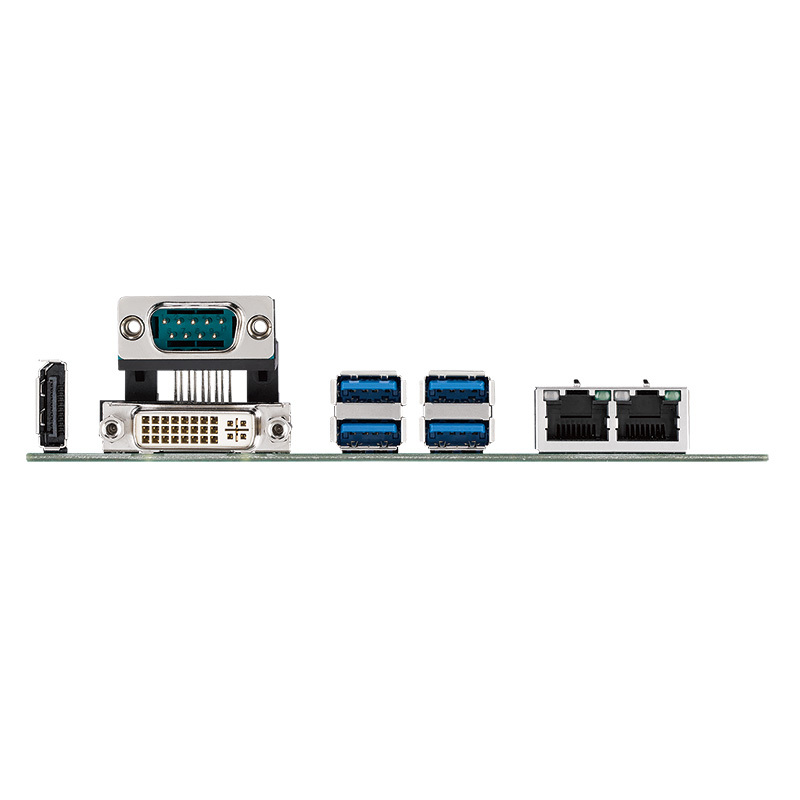 The EMBC-1000E-600U also features a SUMIT (Stackable Unified Modular Interconnect Technology) connector on the motherboard, giving virtually limitless embedded computer I/O options while mainaining affordable cost. 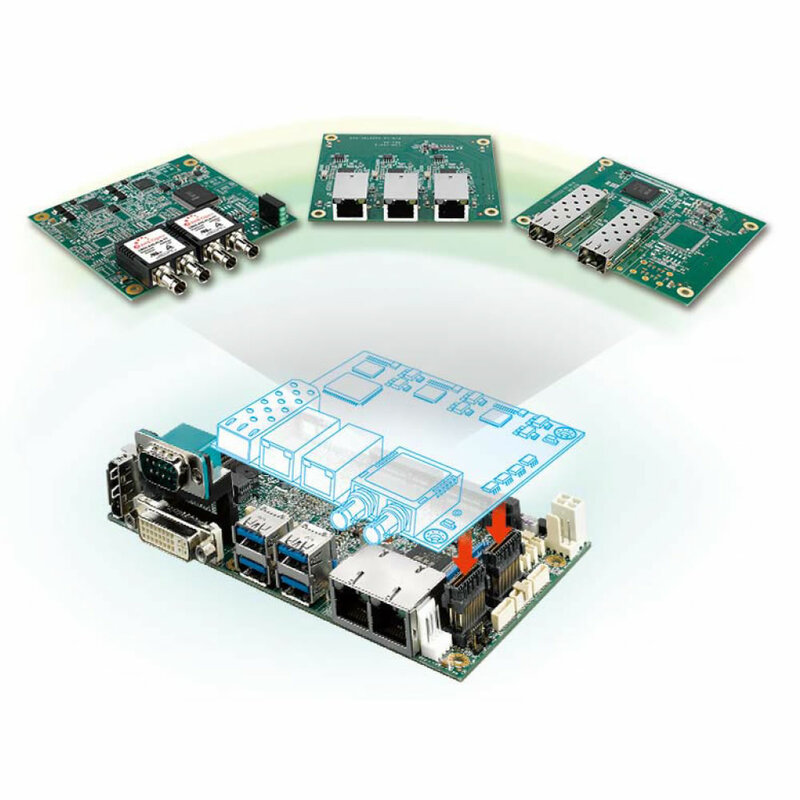 The EMBC-1000E-600U offers the best in industrial computers, cutting-edge Intel Embedded Processors all in a compact, highly efficient solid state footprint.